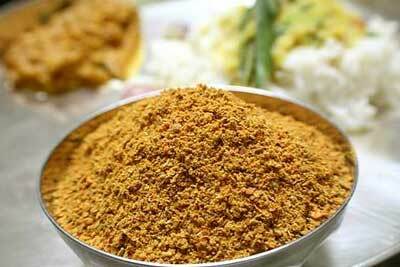 We are a renowned Manufacturer and Exporter of Sambar Powder that has mouthwatering taste and rich aroma. We offer Sambar Powder in proper tamperproof packaging thus ensure its aroma. Avail Sambar Powder in the packaging of different quantities.